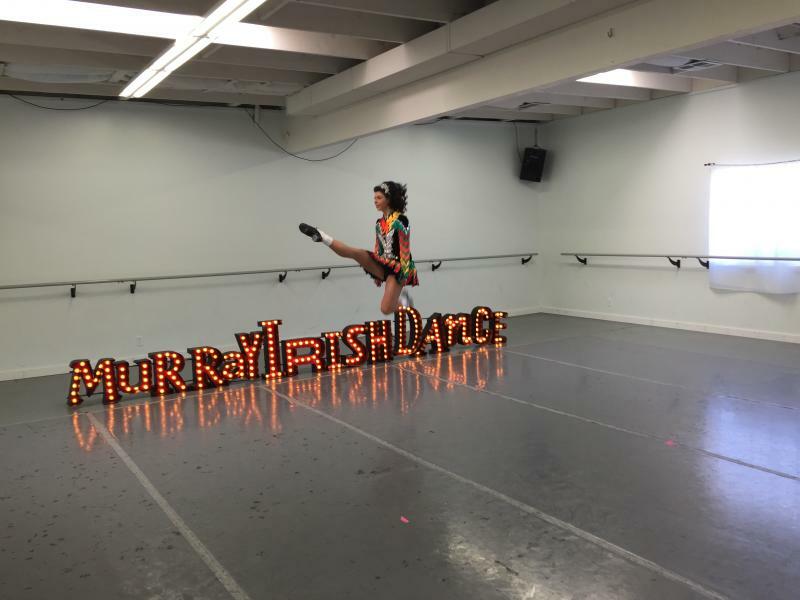 dance.net - stunning celtic star (10246749) - Read article: Ballet, Jazz, Modern, Hip Hop, Tap, Irish, Disco, Twirling, Cheer: Photos, Chat, Games, Jobs, Events! Locked by hummingbird (128773) on 2017-07-11 14:36:24 Reposted. 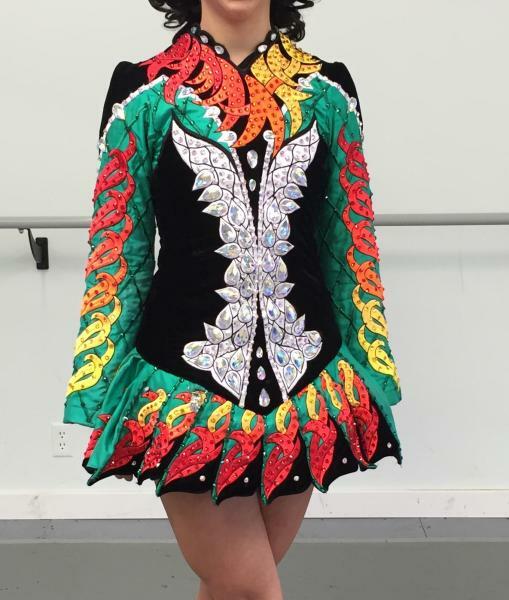 A stunning and eye-catching Celtic star in excellent condition that always receives many compliments and that always catches everyone's attention and stands out on stage. 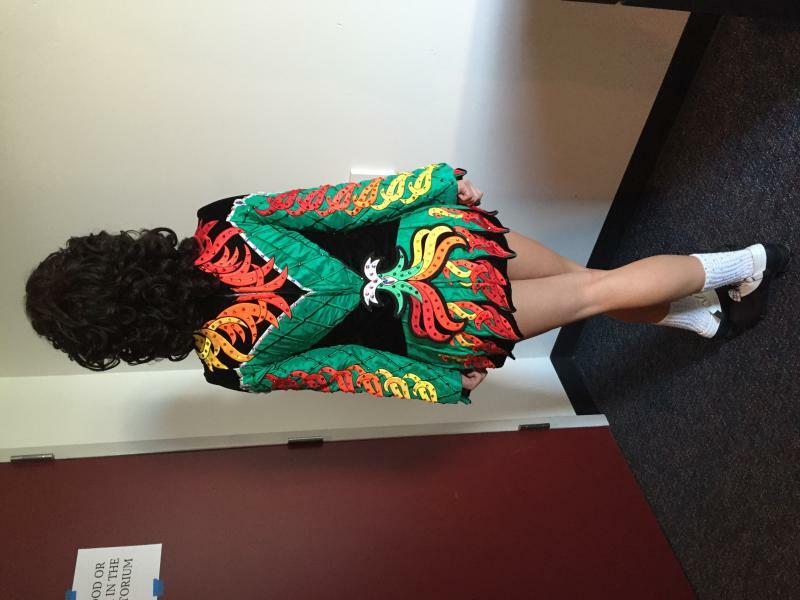 Unfortunately we have to sell it after only wearing it twice due to my dancer's injury and simultaneous growth spurt. It is covered in hundreds of Swarovski crystals over rich, vibrant colors and works well with a blonde or dark wig, and a full, bob, or bun wig. 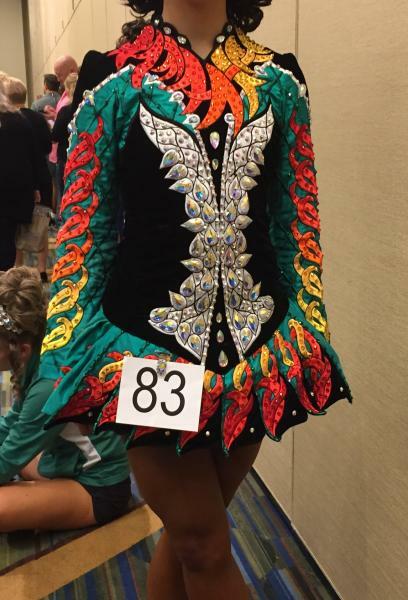 I have a u16 open championship dancer in Portland, Oregon. Please email if interested or for more details and/or pictures. Price is negotiable.